-Initially I was focused on getting it looking good under unity. 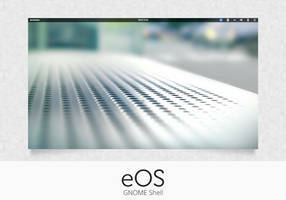 I will now work to make it function properly (menubars are ugly) under gnome shell. 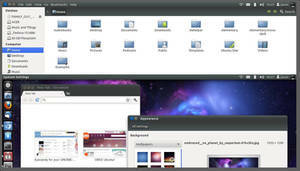 in Xubuntu 12.04 (with XFCE 4.10) I have these problems in gedit. Maybe I'd to download other version of Elements? 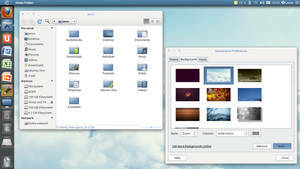 This is my favorite gnome 3 theme but it doesn't work with gnome 3.4 anymore. Any chance for an update? 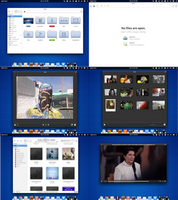 Thank you for this nice theme. 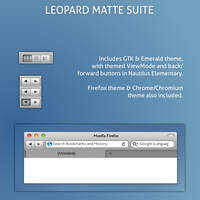 I want to ask you how can i make the theme to have a light panel and light menus in unity? 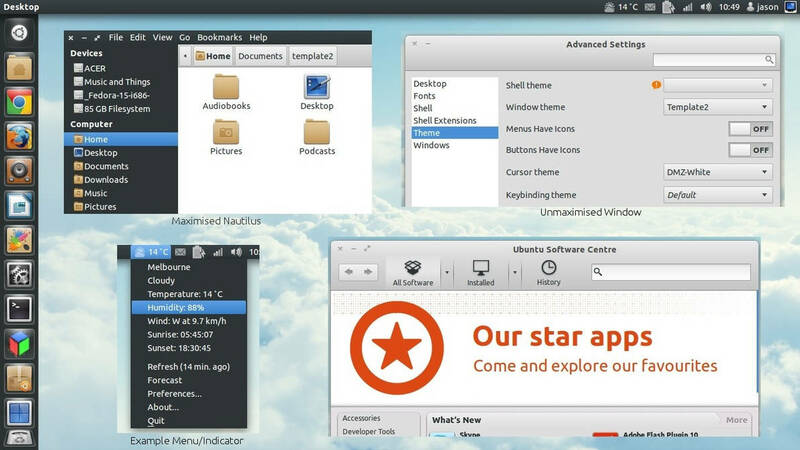 Sometime ago I saw someone with tutorial to make that theme with light panel, is it possible? I love this theme! 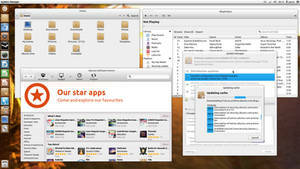 My current theme is Elements-Unity with Ubuntu 11.10. Unfortunately, in Unity-2d, when the window maximized, the three buttons(close, unmaximize, minimize) are not adapted to this theme. my machine can't use Unity, so I want to fix this. What can i do? 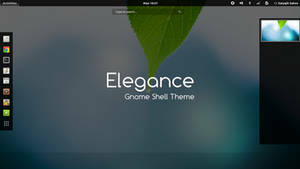 then, select "Ambiance" in gnome-tweak-tool. 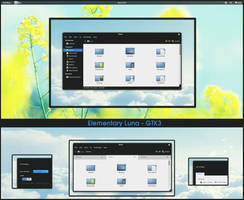 GTK2 theme doesn't work. 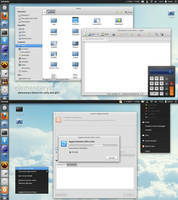 Running LMDE Xfce-Desktop. /home/.../.themes/Elements(GS-and-Classic)/gtk-2.0/gtkrc:118: error: unexpected identifier `default_button_color', expected character `}'"
Great looking theme! 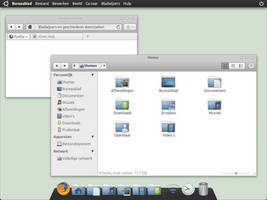 I'm running Ubuntu 11.10 w/Unity. I can't seem to get it to work? 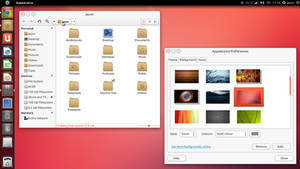 I've copied the unity folder for this to /usr/share/themes, but Elements doesn't appear in gnome-tweak-tool's theme selector? 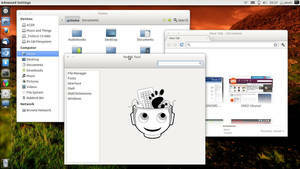 It doesn't work on gnome 3.2. 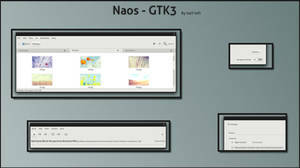 So far this is my favorite gtk3 theme, but I'm still getting the "file-chooser sidebar items behaving glitchy" bug in the GS/classic version, especially when hovering over my empathy buddy list. 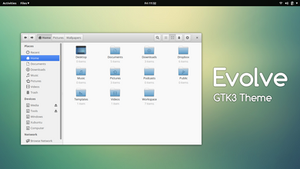 It looks decidedly gorgeous, but for some reason the theme doesn't work with the synaptic package manager (it shows Raleigh as the GTK3 theme but with the Elements window theme). Other than that it's beautiful! 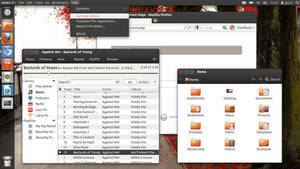 I'm using it on Ubuntu 11.10 under Gnome Shell, if that helps. Thanks! Hi! Cheers for the interest. Synaptic is open sudoed so in order for it to be themed properly you have to copy the theme folder to your usr/share/themes folder. It worked wonders!!! Thanks for the tip! 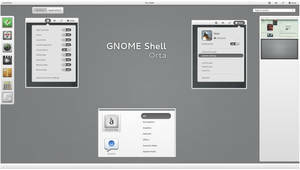 Is it compatible with gnome-shell 3.2? Awesome. 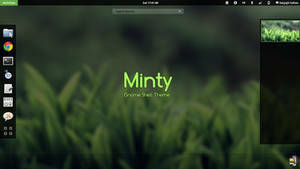 Now It's a must for me, the best theme for Unity so far. Cheers! I can't wait to see what the elementary team come up with for luna. 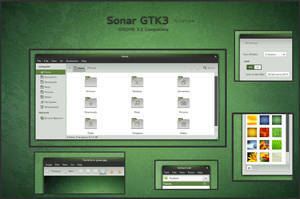 Do you have an idea how to get this working with the gnome-panel package? 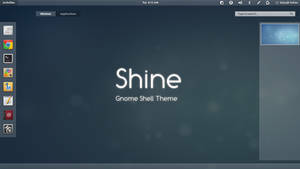 There is now a theme for gnome3 shell and classic included! Though it's not as polished or interesting as the dark unity bars yet. 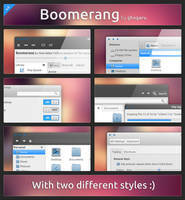 done, just download ElementsGS. Thanks for the feedback! yes they do have specific widget classes (that's what i meant with the workaround mostly), but they are hard to track down. i've figured them out in the past by reading thunderbird's code, but this is really not much fun so i skipped it this time. and: ambiance has dark menus (so white text) but also dark toolbars, so no problem and therefore no mozilla/thunderbird-specific code in their gtk-2.0/gtkrc.